Sush Mobile develops custom mobile software solutions for start-ups, business and enterprise organisations. 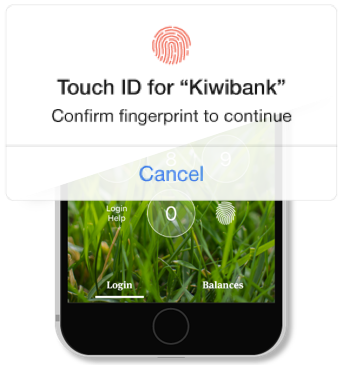 Authenticate users by their fingerprint. Touch ID can be implemented in an app to allow users to unlock an app, or a portion of an app, without the need to remember a password or other complex security protocols. Touch ID creates an encrypted key inside of a separate enclave on the device. The user’s predefined fingerprint(s) confirm their identity to check the key against the app’s security gate, allowing secure access. 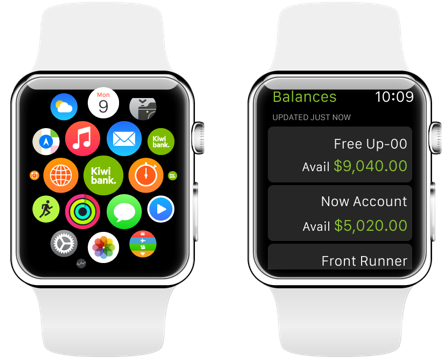 Extend mobile applications to provide quick, convenient information to the Apple Watch. Apple Watch can display critical information within an app designed to work with the unique wristwatch user interface or extend timely information - known as glances - or actionable notifications. 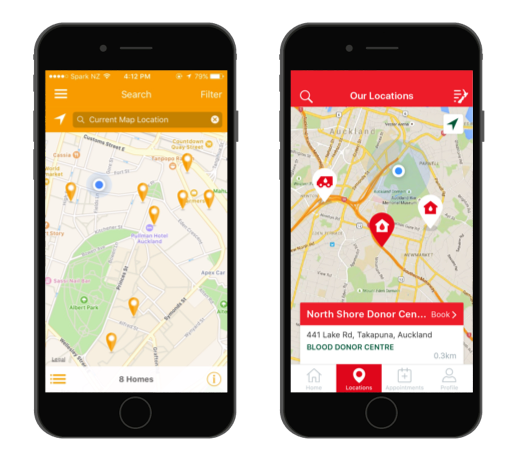 Using location-based information in your app is a great way to keep the user connected to the surrounding world. 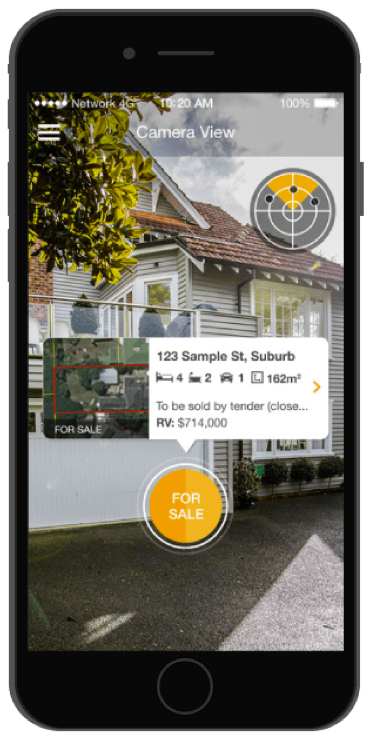 Whether you use this information for practical purposes (such as navigation) or for entertainment, location-based information can enhance the overall user experience. Enable direct control over various camera features, such as focus, white balance, and exposure by accessing manual camera controls. Manipulate photos or videos on-the-fly; photos can be adjusted from the camera, without the need to import to the app first. Push notifications inform the user of new content or activity within an app or when their attention is required. User notifications – those seen by the user – can be displayed at badges, with or without sound, as modals, brief alerts, or in the notification centre, or lock screen. User notifications can be initiated locally by the app itself or remotely by the APN Server. Remote push notifications may also be used to update certain content in an app so that it is instantly ready when the user opens the app; this includes apps which are backgrounded or even closed.